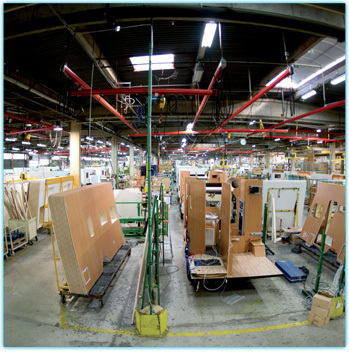 Digital machining workshop producing bodywork panels. 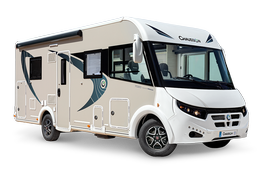 A customer relations department is specially dedicated to welcoming and advising users and relations with CHAUSSON distributors. You may be received by appointment. 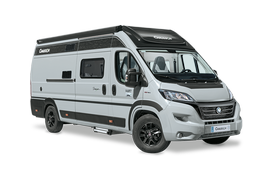 Before delivery of each motorhome, CHAUSSON proceeds with all roadworthiness operations: verification of parallelism, empty weight and complete cleaning. Simulator recreating rolling or parking conditions in the rain allowing intensive waterproofing tests. CHAUSSON network of 165 distributors in Europe. Extreme cold test in a climatized room.